HONOLULU (HawaiiNewsNow) - Mama Manoa a new restaurant in decorated with pictures and gear from local athletes. Even the dishes are named after them. 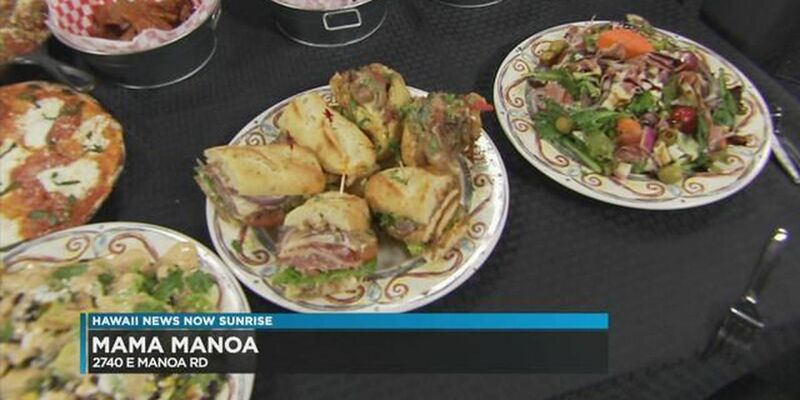 Chef Serg and his manager Sammy gave us a taste of it on Sunrise.